Board Velassaru’s luxury boat and set sail to their picturesque white sand island. 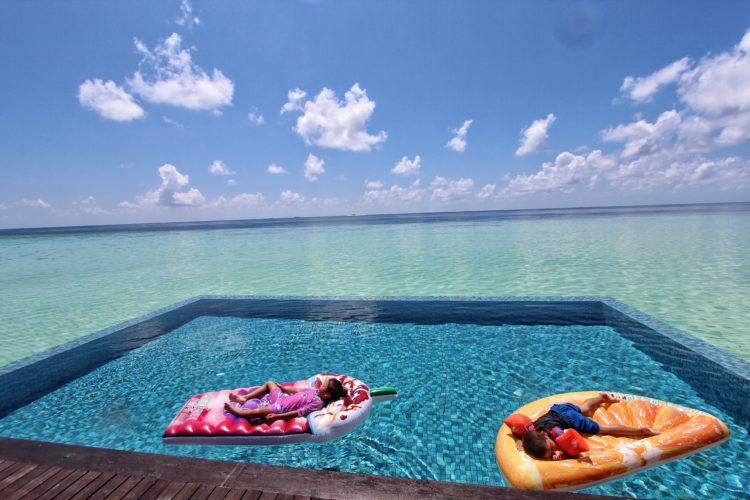 The luxurious Maldivian resort boasts all you would need and more for a decadent…. 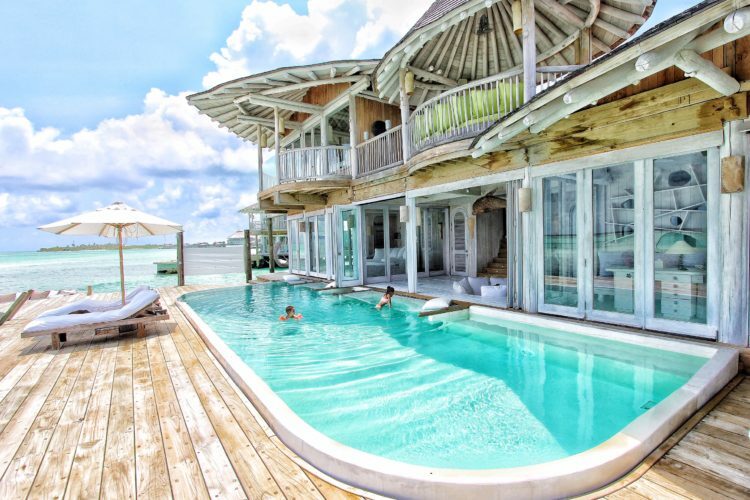 Liyela Retreat, located on tropical and welcoming Maafushi, is the perfect island getaway with European flair. We loved the friendly and welcoming guesthouse…..
Club Med Kani, in picturesque Maldives, is a unforgettable family holiday experience. 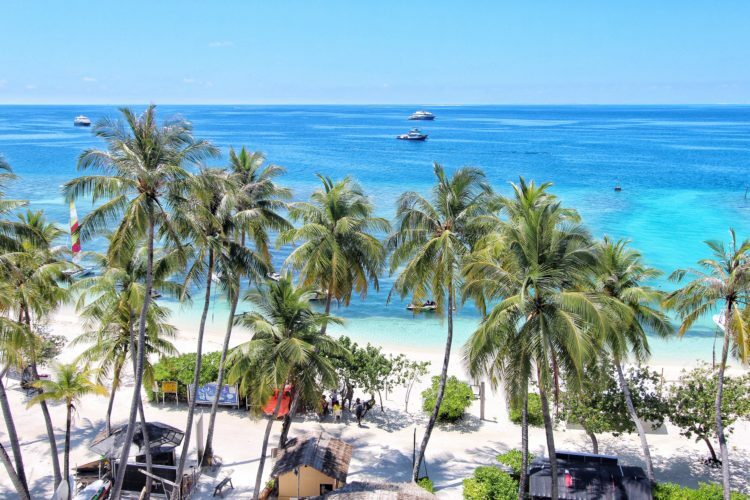 Their friendly and enthusiastic staff will greet you at Male Airport and take you on a short boat ride to their stunning all inclusive island…. 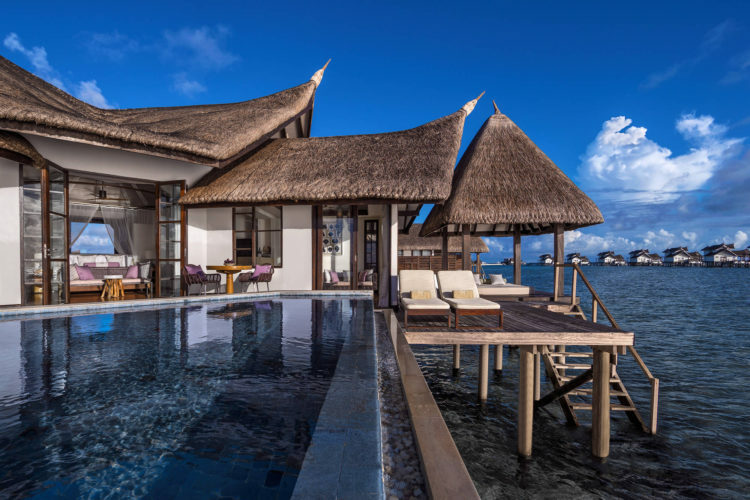 The Residence Maldives, surrounded by turquoise waters and a picturesque reef, is a perfect getaway for families and couples. 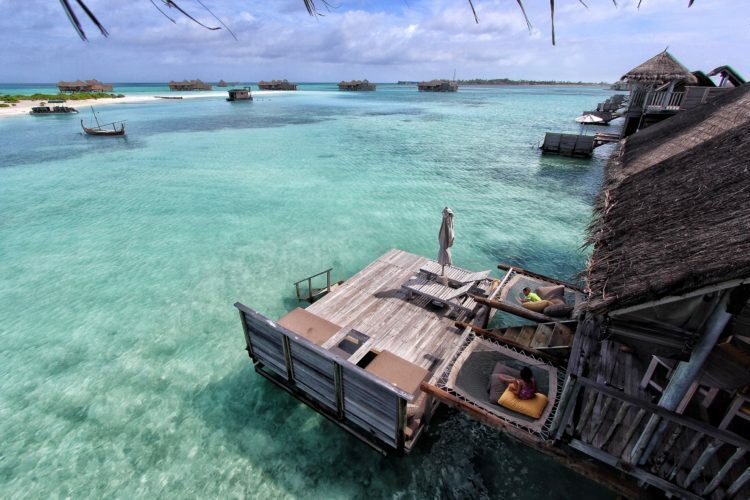 We loved our two bedroom water villa featuring uninterrupted views….. 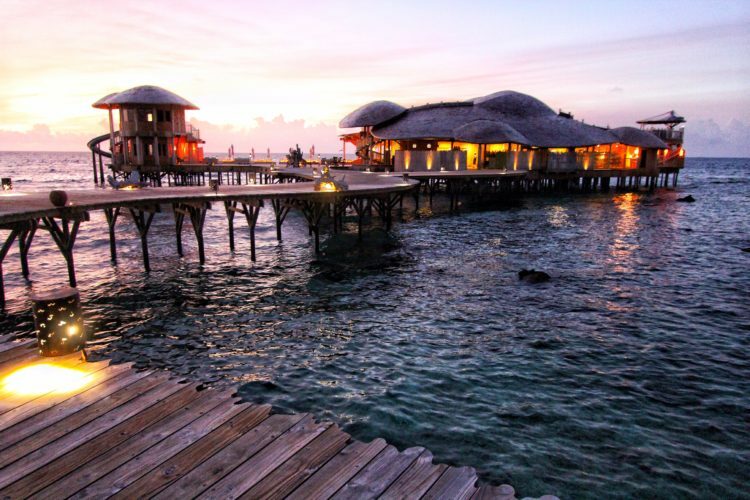 If you are looking for the ultimate in beauty and luxury when visiting the Maldives, Soneva Jani is an ideal choice. 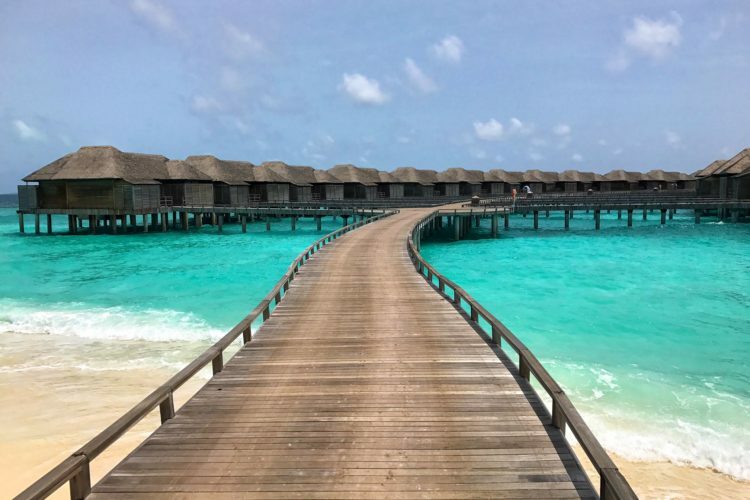 It’s impossible not to be struck by the unique and awe inspiring water villas as your boat…..
Gili Lankanfushi, located a short boat ride away from Male, boasts clear turquoise waters, stylish villas perfect for couples and families, and some of the friendliest staff in the Maldives…. 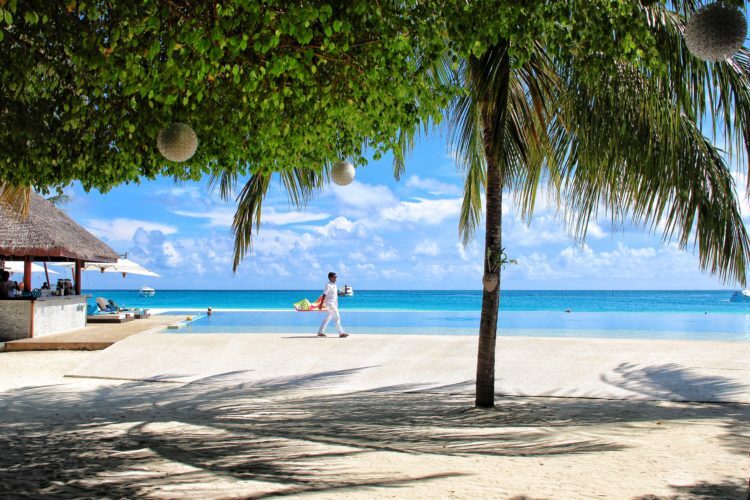 Jumeirah Vittaveli is a stunning beach paradise located only 20 minutes from the capital Male. After a short cruise on their luxury catamaran we arrived at a welcoming and inspired five star resort…. Only a short domestic flight south of Male and you’ll find yourself in a secluded and tranquil paradise. 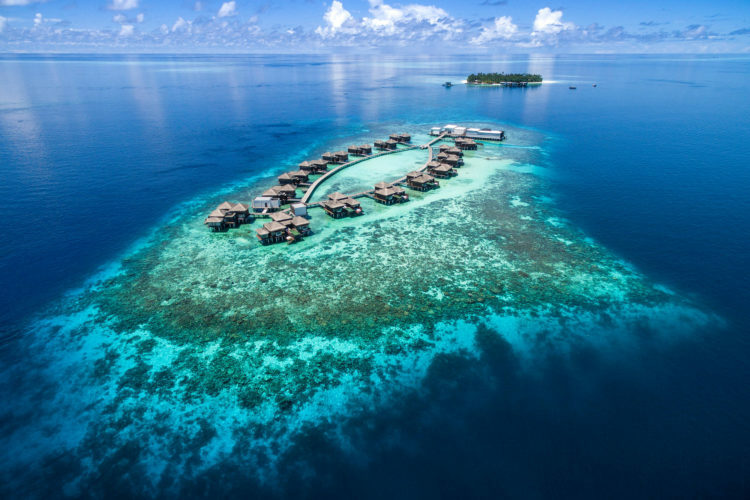 Jumeirah Dhevanafushi offers the ultimate in barefoot luxury with a small, five star island complete with style, privacy, and first class service…..
JA Manafaru, a beautiful paradise island located in the north of the Maldives, is an ideal spot for your dream beach getaway. Board an enthralling seaplane ride and watch the clear blue waters….